We have to start with understanding the difference. Branding is the core message your company wants to communicate to their audience, customer or client base. It’s the feel good message that helps your customers understand how your brand will solve their problem and transform their life. Marketing is how you communicate that message. Most people use a website, social media, content marketing, videos and advertising channels like Facebook ads etc. It’s the megaphone for what you want to say. The hard part is not the marketing, it’s clearly defining what you want to say. Or more importantly, what your customers want to hear. Too often, people focus and start with marketing. They put the cart before the horse and begin posting on social media or writing blogs about things they are passionate about. They start a website and pay big bucks to a developer to build them a site, but when asked what they want to write on the website many people get stuck. Either they don’t know what to say, or more likely, they have too much to say. and then tell a great story. StoryBranding is a framework which creates a brand message that your customers, clients and audience resonate with. It focuses on them as the hero in their own story, and how their lives are successfully transformed because they used your products or service. 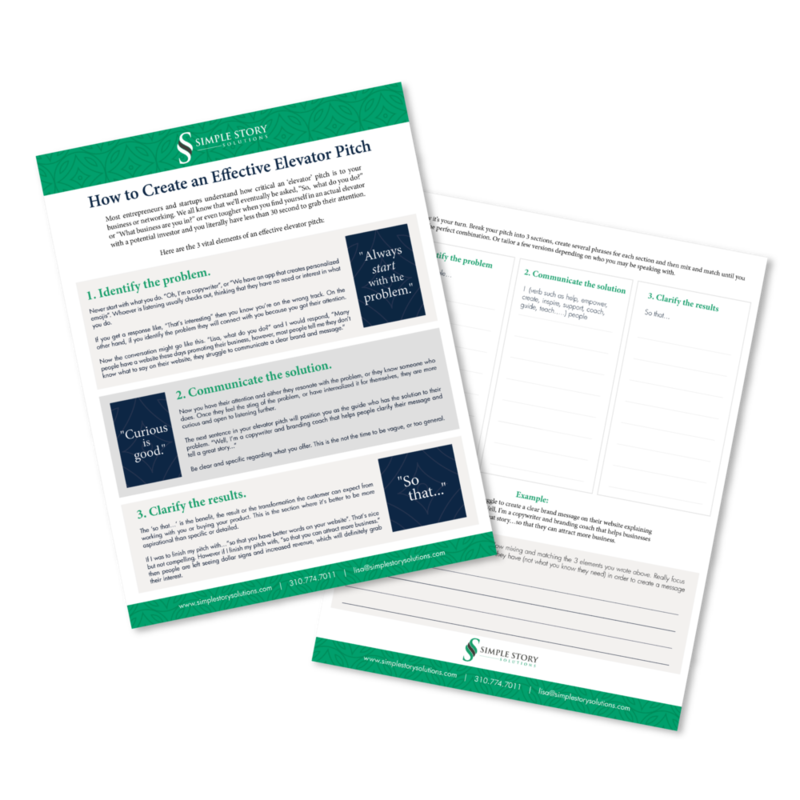 This can be used on a website, proposal, email drip campaign, pdf download, social media and so much more. StoryBrand is a mindset that reminds you that you are the guide, not the hero. You come alongside your customers to help them succeed, which will then lead to your own success. It changes the narrative and perspective, which will give you the edge on your competition when it comes time to marketing your message. You’ll have something clear and important to say, which people will WANT to listen to. 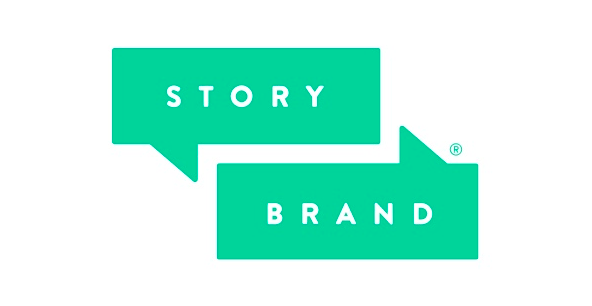 If you need help developing a brand and brand message, I’d love to introduce you to StoryBranding, it will change everything; not only for your business, but how you work with your customers, clients or audience. Drop me a line or connect with me at www.lisacumes.com. Older PostWhat is a Side Hustle? Tips to Making Money on the Side.